Vermentino 60% - Trebbiano Toscano 40%. 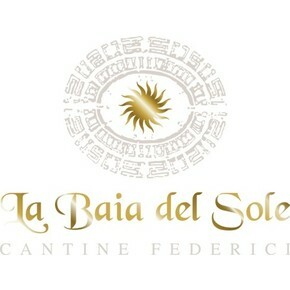 Colli di Luni DOC "Gladius", by Cantina Baia del Sole winery, is a white wine from Liguria . After 15-20 days of fermentation at a controlled temperature of 15°-17°C, wine is refined for 2 months in stainless steel vessels. 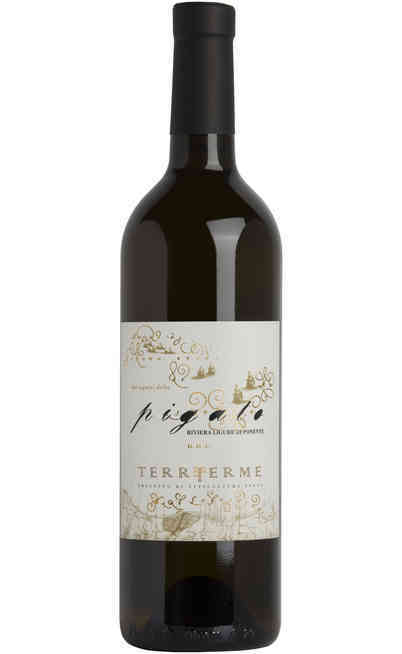 This excellent wine, from Liguria, presents a brilliant straw yellow colour. 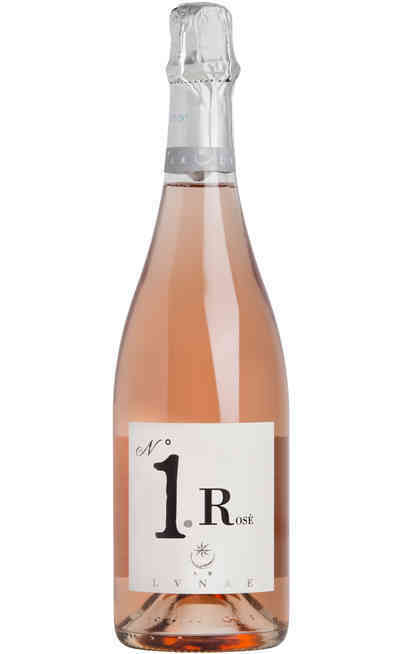 Rustic and delicate bouquet, characterized by a fruity end. Dry, warm and balanced taste which leaves a freshness sensation. It should be served in a wine glass at a temperature of 10°-12°C. 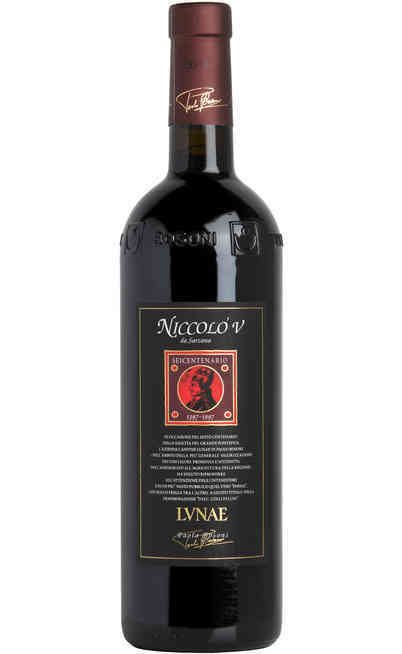 It can be perfectly paired with fresh pasta and stew fish.